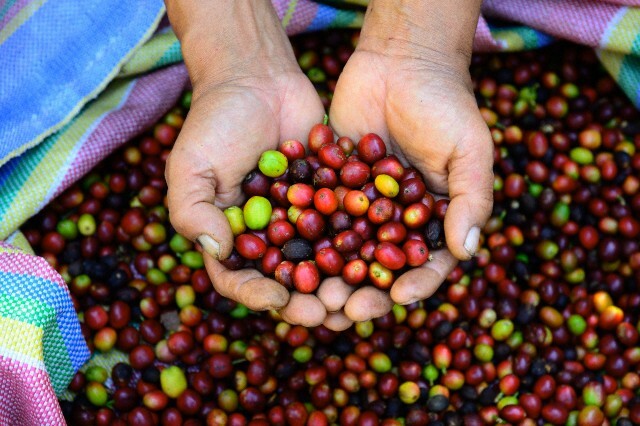 These unique beans are handpicked from the mountains of Toledo, North of Santander in Colombia. 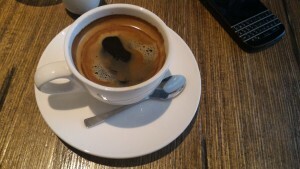 Luxury and exclusivity are virtues of our coffee. Grown for you in Santander. The coffee beans in Norte de Santander (North of Santander) have gained popularity among consumers and businesses. 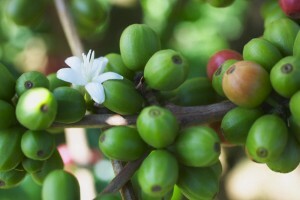 We have a unique agreement with the municipality of Toledo (Norte de Santander) to sell this extraordinary coffee in Asia. It is available roasted or fresh in sacks. We also have the “Cosecha Dorada Juan Valdez”, which is a 2000 units limited edition carefully packed and numbered which produces a brew that is slightly sweet in tones, soft and with rich aroma. 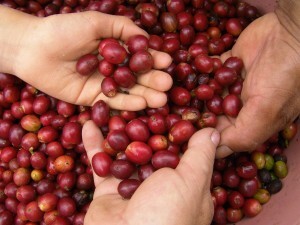 please consider us your agent importer of Coffee to China and The Philippines! 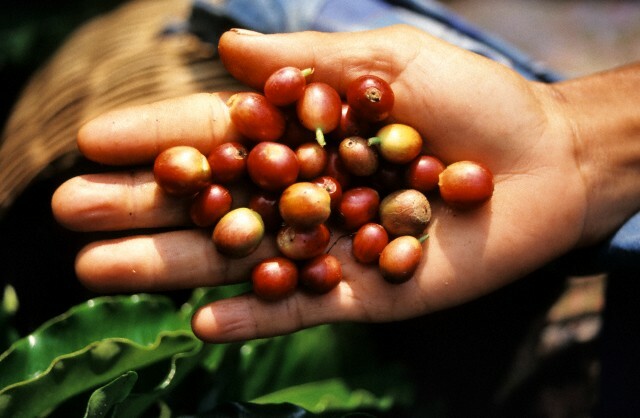 Import our exceptional Coffee To Hong Kong, China, THe Philippines.